The Damen Yichang Shipyard in China is poised to enter a new era. 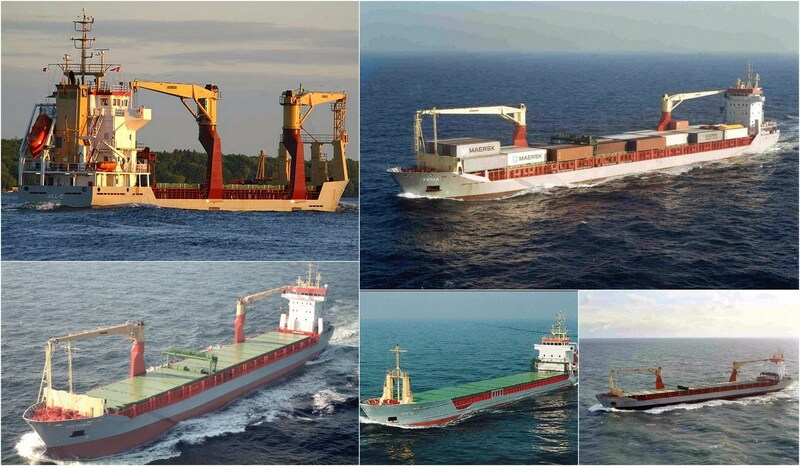 Commencing operations in 1999, the joint venture between Damen Shipyards Group and Sinotrans CSC has had a successful history of delivering cargo vessels from the Damen portfolio. 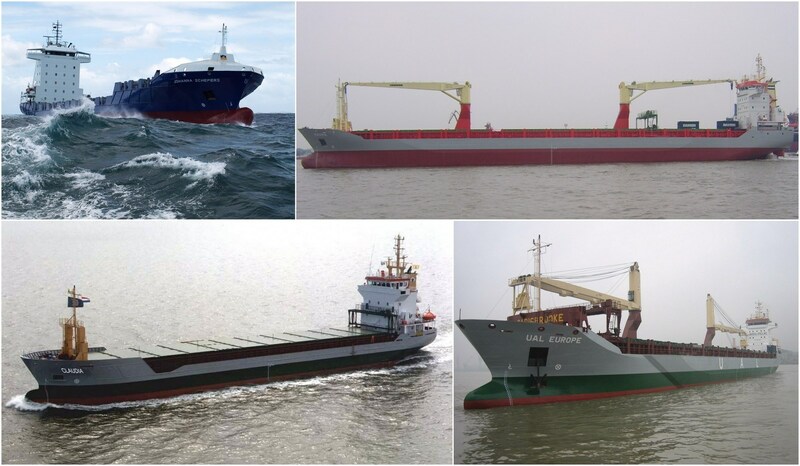 Now, the yard is rolling out an increased portfolio of vessels to a wider market audience. “Over the years we have achieved a good reputation for delivery time, reliability and quality,” says Executive Director at Damen Shipyards Group Hans Voorneveld about the yard on the Yangtze River. The Yichang yard has always excelled in the construction of cargo vessels up to 15,000dwt. Whilst it will continue to build such vessels, from now on, there will be an additional focus on other, high-tech vessel types. “We’re looking at dredgers, pontoons and barges, LNG/LPG tankers and offshore support vessels, such as platform suppliers,” explains Mr Voorneveld. Since the decision was taken to increase the range, things have moved fast. The yard is already building a number of specialised pontoons, whilst plans for dredgers are now being finalised. Additionally, finalisation of plans for LPG tanker construction is expected imminently. As the yard’s product portfolio expands, so too will its geographical reach. 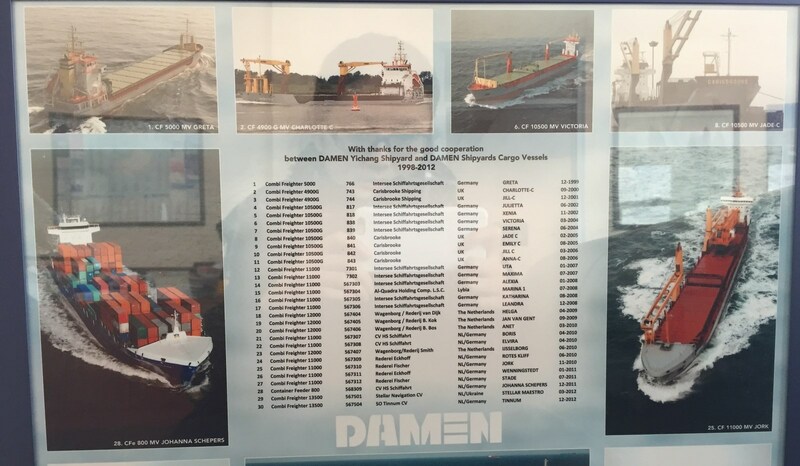 Damen Yichang Shipyard’s cargo vessels have mainly aimed for the Western European marketplace. The wider product range, however, will be going global. “Already we are building pontoons for specialised projects in the Far East and Latin America, as well as for stock. The dredgers also have an international market,” Mr Voorneveld states. Current capacity at the yard is sufficient for Damen to simultaneously construct ten pontoons along with two dredgers, LNG/LPG tankers or offshore support vessels. 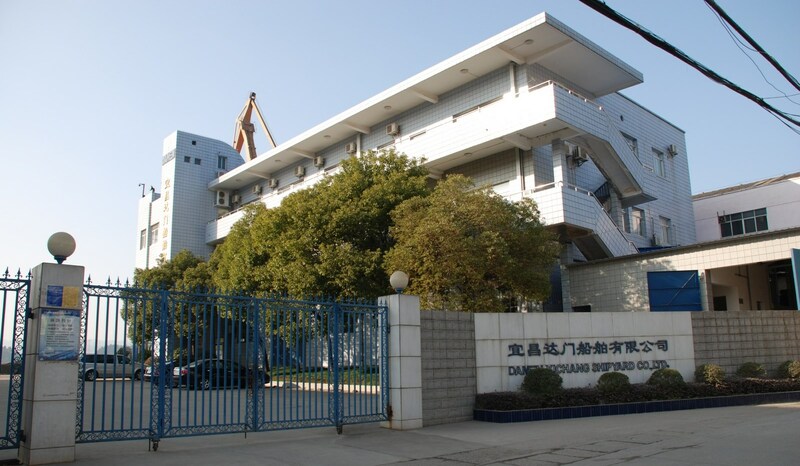 The new direction is good news for Damen Yichang Shipyard. The evolution of the vessel range being built at the yard, combined with the anticipated international distribution of orders, represents the entry into a new epoch with a bright future.